Happy Orthodox Easter! Photo credit: Alex Lovell-Troy, Flickr. Thought Easter was last week? Think again! Bulgaria’s Eastern Orthodox majority celebrates the resurrection of Christ this weekend, on the night of 11 to 12 April. Due to the complex way the date of Easter is calculated each year, Orthodox Easter may be quite far in time from Western Easter… but it may be on the same date too. 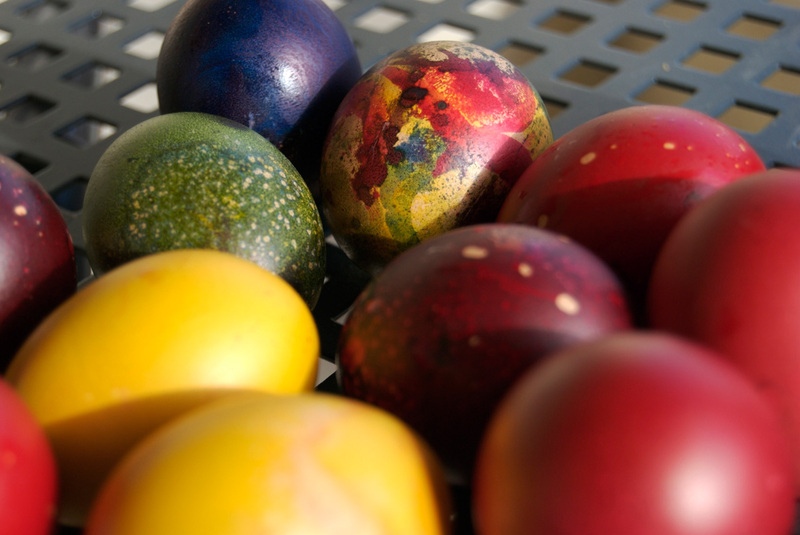 So if you’re celebrating Easter the Bulgarian Orthodox way, enjoy a few days of egg fighting with elaborately painted eggs, feasting on delicious kozunak sweetbread and following many other curious Bulgarian Easter traditions. Hristos voskrese (Christ is Risen)!